The United States has made a long-term commitment to help Afghanistan rebuild itself after years of war. The U.S., along with others in the international community, currently provides resources and expertise to Afghanistan in a variety of areas, including humanitarian relief and assistance, capacity-building, security needs, counter-narcotic programs, and infrastructure projects. The U.S. also supports the Afghan Government in its efforts to establish a framework for a vibrant civil society, one that emphasizes democratic principles through a rule of law and creates accountable and transparent forms of government. The United States and its international partners remain committed to helping Afghans realize their vision for a country that is stable, democratic, and economically successful, and to an Afghan government committed to the protection of women’s rights, human rights, and religious tolerance. The Medsearch site contains Gulf-War research-related information. Medsearch is a collaborative effort of three departments-the Defense Department, the Department of Veterans Affairs, and the Department of Health and Human Services. 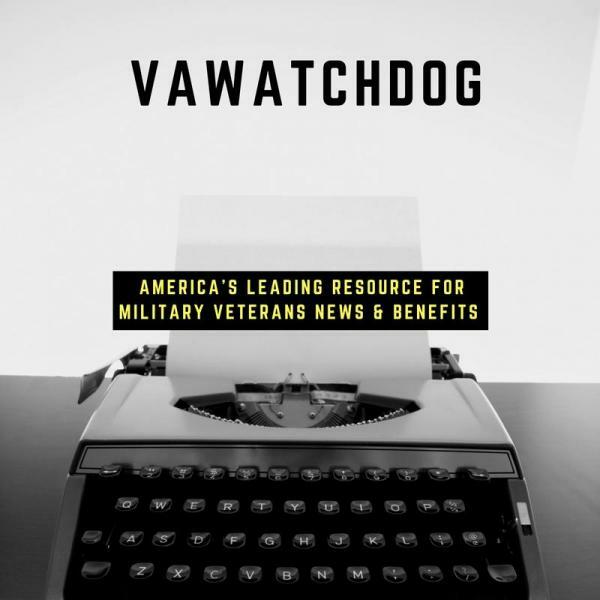 It is designed to help both veterans and researchers, by enabling veterans to go to one location to access medical information and research, and allowing researchers an easier way to keep track of the research being done throughout the federal government.